Quality without compromise, our central London venue offers amazing value and our superior support team are ready to make sure that your event is stress free and a great success. 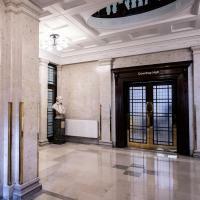 Conveniently located just behind John Lewis on Oxford Street, close to both Oxford Circus and Bond Street underground stations, 20 Cavendish Square is the perfect location. If you would like to discuss your next event in more detail, or would like to come along for a no obligation showround, please contact our Events team, we would love to hear from you. 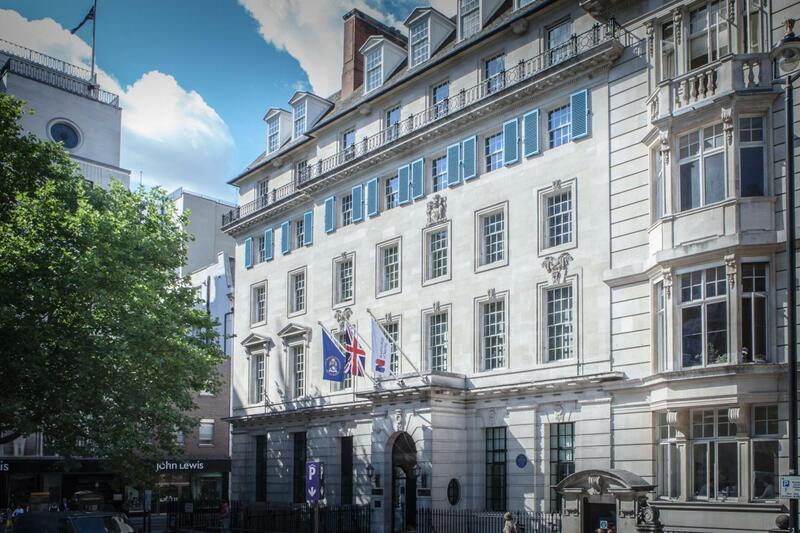 At 20 Cavendish Square we can offer you a variety of meeting rooms with state-of-the-art audio visual technology and onsite technicians to support you throughout the day. All of our rooms offer a flexible set up and the majority have natural daylight too so they can be adapted to suit a wide range of events from workshops and seminars to large-scale conferences and drinks receptions. We also offer a fantastic choice of hospitality menus which can be customised to meet your exact needs. All food is prepared on site using fresh ingredients of the highest quality and sourced locally whenever possible. From initial enquiry through to the end of your event you can be confident that our experienced team will work with you to ensure it runs seamlessly, exceeding the expectations of both you and your guests. Our returning clients and consistently outstanding reviews are testament to this and it is something that we are extremely proud of. Successful event? Consider it done. Royal College of Nursing is a membership organisation of more than 435,000 registered nurses, midwives, health care assistants and nursing students. 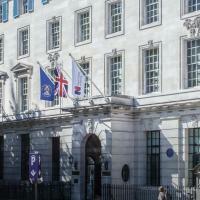 The headquarters building in central London is also home to 20 Cavendish Square, an established venue offering a range of flexible spaces perfect for your event. 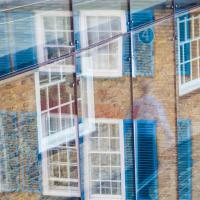 The RCN Library and Heritage Centre is a great new space for members and for the public to use. It includes a cafe, a large library, a seminar room, an archive centre and a merchandise shop.